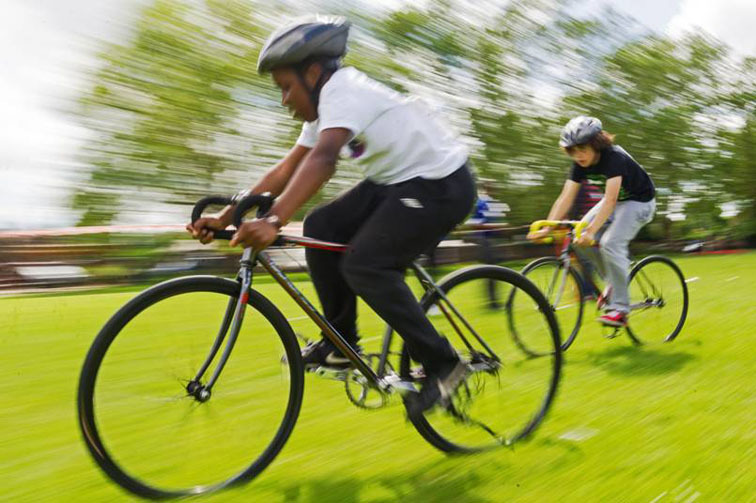 The Haringey Schools Cycling League is an inter-school league for promoting cycle racing between primary schools in the borough. We hold monthly race events during the academic year, including grass-track racing, cyclocross, time trials and hill climbs. Children also take part in coaching sessions at specialist cycling facilities.